Complete workshop & service manual with electrical wiring diagrams for Caterpillar D11N Track-Type Tractors. 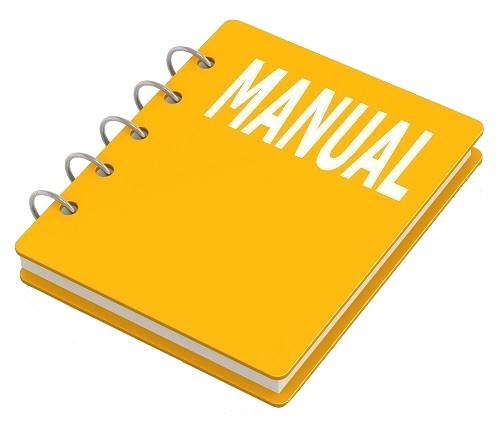 It’s the same service manual used by dealers that guaranteed to be fully functional and intact without any missing page. This Caterpillar D11N Track-Type Tractors service & repair manual (including maintenance, overhaul, disassembling & assembling, adjustment, tune-up, operation, inspecting, diagnostic & troubleshooting…) is divided into different sections. Each section covers a specific component or system with detailed illustrations. A table of contents is placed at the beginning of each section. Pages are easily found by category, and each page is expandable for great detail. The printer-ready PDF documents work like a charm on all kinds of devices. Problem: Transmission Does Not Operate In Any Speed Or Does Not Engage (Slips) In All Speeds. a. Low oil level in power train tank. b. Control linkage loose or adjustment not correct. c. Failure of the oil pump. d. Air leaks on inlet side of pump. e. Priority valve adjustment not correct. f. Leakage inside the transmission. g. Adjustment of the modulation relief valve not correct, or valve does not close. h. Load piston or differential valve operation not correct. 2. Mechanical failure in transmission. 3. Failure of torque converter. 4. Failure of transfer or bevel gears. 5. Steering clutch operation not correct. 6. Failure in final drives. Problem: Transmission Does Not Make A Shift.